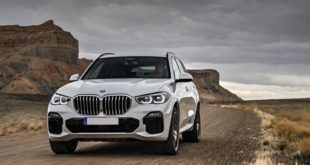 The all-new 2019 BMW X4 is already available on the market and this time it has gotten several important upgrades. First of all, it now rides on the new platform, the same one which underpins the newest X3 and it is now lighter compared to the current model. This has affected its performance and handling too. 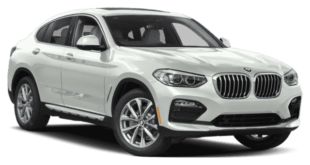 Furthermore, since it is now longer than before, the X4 comes with a more spacious cabin which has improved comfort and space for all the passengers. On the engine front, the new 2019 BMW X4 will come with two types of engines. The one is going to be a 2.0-liter 4-cylinder inline-4 engine which will be able to make 248 horsepower and the torque of 258 pound-feet. The next option is going to be a 3.0-liter inline-6 turbocharged engine. This one will have the output of 355 horsepower and 258 lb-ft of torque. It will be able to hit 60 mph in around 4.6 seconds. Both engines will be paired to an 8-speed automatic transmission and will come standard with full-time all-wheel drive layout. 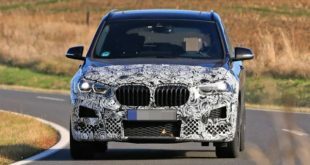 The upcoming 2019 BMW X4 will ride on the new platform which also underpins the brand-new 2018 BMW X3. 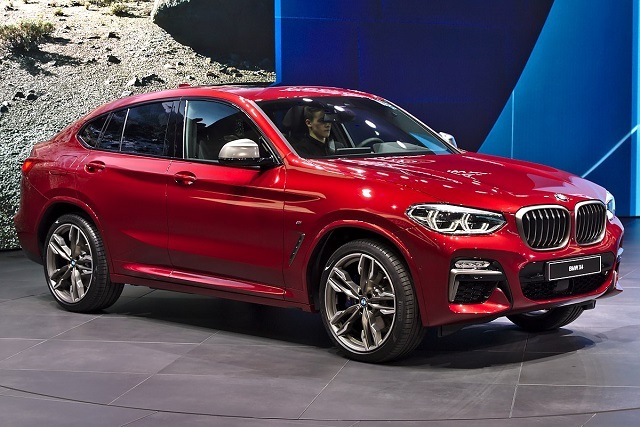 So, the new X4 will be come with significantly reduced weight and will be lighter for around 110 pounds. As well, it will come with a lower center of the gravity which will improve the driving dynamics and handling. 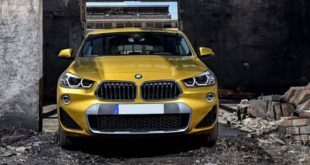 Furthermore, the X4 is now a bit longer than its forerunner which has added more space for the cargo and more space for the both front and rear seat passengers. In the terms of exterior design, the 2019 BMW X4 will feature its familiar coupe-like body with high-riding SUV shape. The front end will wear the well-known double-kidney grille, a pair of headlamps, and a prominent hood. 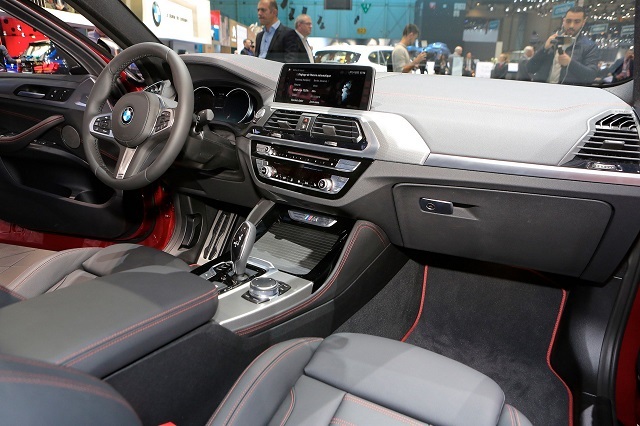 As for the interior design, as we have mentioned before, the 2019 BMW X4 will come with a roomier cabin compared to the previous model year. There will be more leg room for both front and rear passengers which will make it come comfortable as well. Furthermore, the materials used in its design are more quality and the dashboard will be revised too. When it comes to equipment, the standard features will include synthetic leather upholstery, adaptive headlights, wood trim, a power tailgate, a rearview camera, a 6.5-inch touchscreen for the infotainment system, power adjustable front seats, 19-inch wheels, and so on. There will also be several optional packages among which the most popular package will add a heated steering wheel and heated front and rear seats. The Premium Package will get satellite radio, keyless ignition, and softer interior hides. The M-Sport package will include sportier front seats, nicer wheels, a few exterior tweaks, and so on. 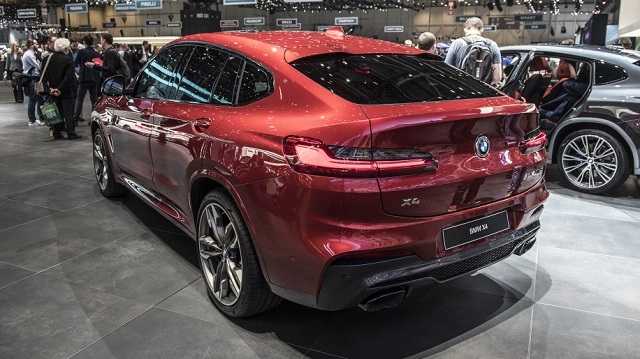 The all-new 2019 BMW X4 is already available for sale in the United States. Its price starts at around $50,500 and the M40i trim is around $60,500.